Extreme drought expanded into south central Colorado and spread further in the southwest part of the state over the past week. Western Las Animas and Huerfano counties, along with much of Costilla county, have dropped into extreme drought. Neighboring areas in Custer, Saguache and Alamosa counties have also entered the extreme category. 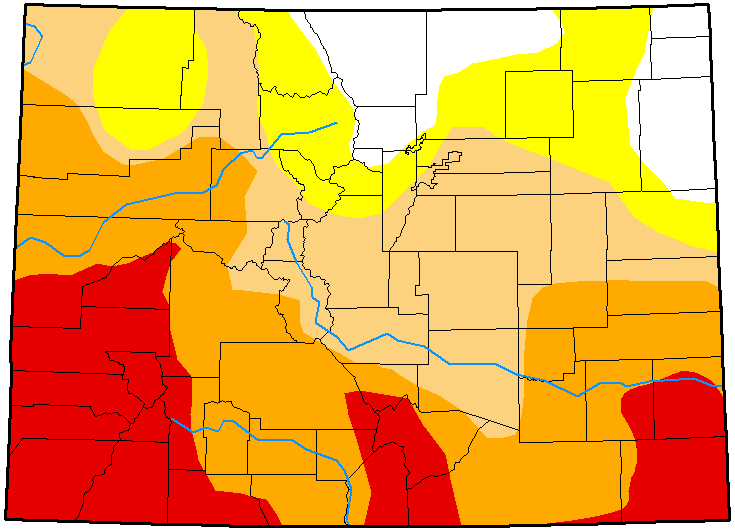 On Colorado's west slope, extreme conditions now encompass all of La Plata, San Juan, San Miguel, Dolores, Ouray and Montrose counties, the western half of Hinsdale county is also in extreme drought, along with most of Delta county. Southwest Gunnison county joined its neighbors in the extreme category. 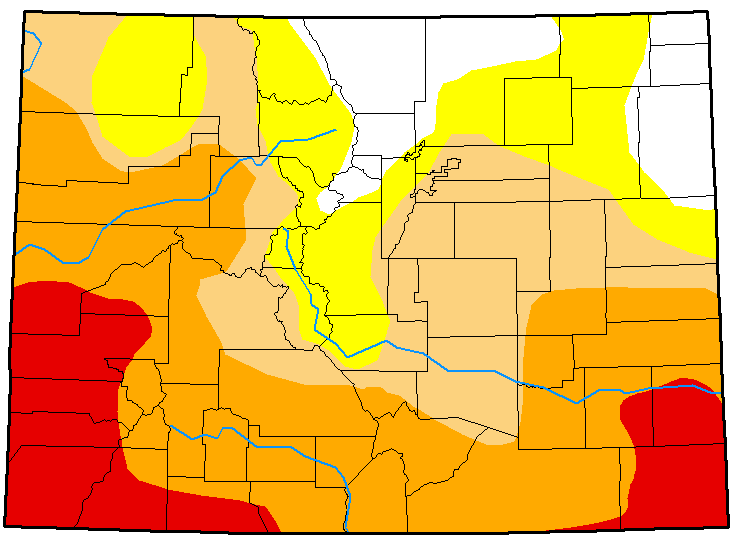 Central Colorado, which had been abnormally dry or in moderate drought, also showed an increase in drought conditions. Eastern Colorado conditions were unchanged over the week, however much of the southeast part of the state is in severe to extreme drought, and fire danger is again elevated for the weekend. Overall, less than 10 percent of Colorado is drought-free, mainly in the northeast and north central area. 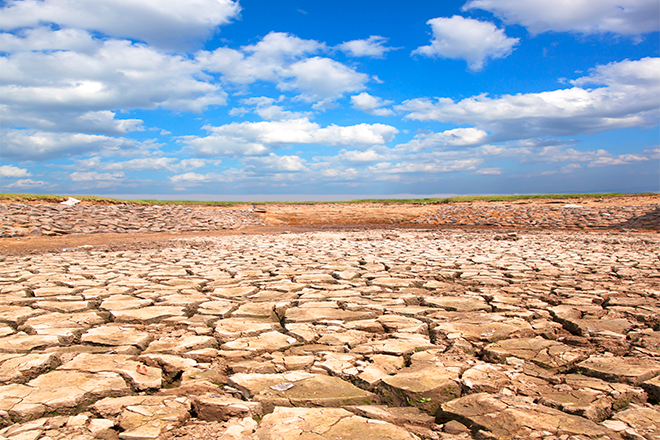 Sixteen percent of the state is abnormally dry. Moderate drought now covers nearly a quarter of the state. Just over 30 percent of Colorado is in severe drought, down from 34 percent last week as areas moved into extreme drought, which impacts 20 percent of the state. Last week, over 13 percent of the state was experiencing extreme drought. Maps courtesy National Drought Mitigation Center. Top: March 20, 2018. Bottom: March 13, 2018.